Lived in the city of Kyiv. Since 2011, went in for judo in the Kyiv city centre “Ivansport” (had congenital hearing), studied in the Kyiv Finance and Economic College in the city of Irpin’. 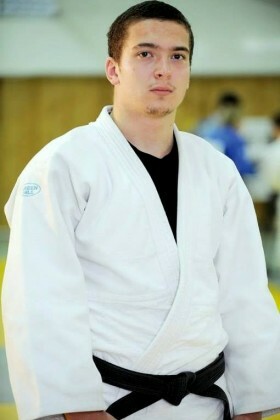 Dmytro was a silver and bronze prizewinner in judo at the Deaflympics in Sofia. Was at Maidan on February 18th. According to the eyewitness, he saved lives of several young guys covering them from the explosion of grenades. Unfortunately, Dmytro died himself from it.